← Royal Baby …………. it’s a Boy……….. Rats! 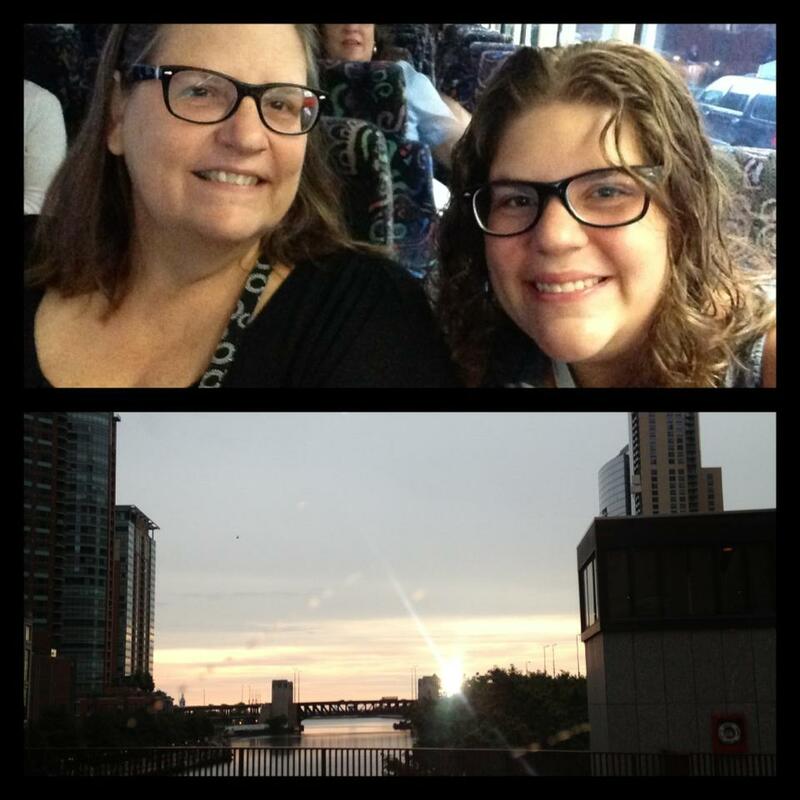 I attended Blogher13 this weekend with my Daughter Victoria Elizabeth. You may remember that she left here a few months ago and I have MISSED HER LIKE CRAZY! 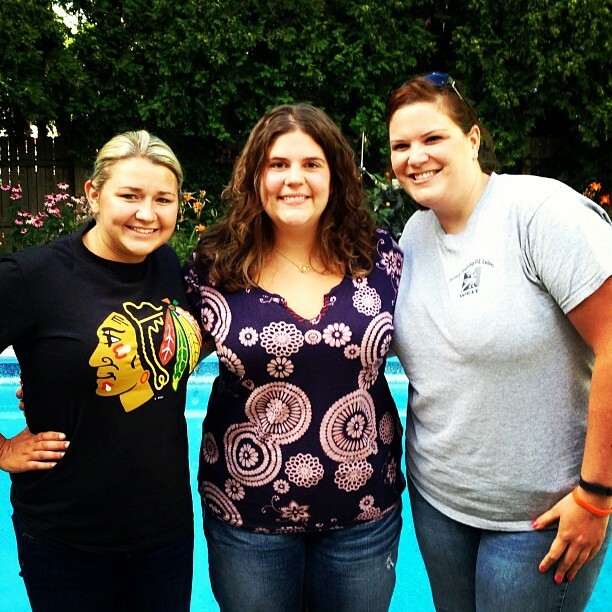 Before she left, way back in November we decided to go to Blogher13. She has been blogging for a few years and I have been TRYING to blog for a couple. I wanted to go to see if I could get inspired. So after Tor moved we talked about selling our tickets but she still had clients here in the Chicagoland area from her Social Media Company Victoria Elizabeth Productions. So she flew in two days early for the conference and worked all day the day before. 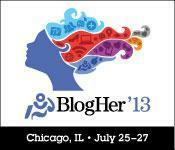 Anyway, for the next few days and weeks you will be hearing about Blogher13. It was a great learning experience but that didn’t compare to the time I got to spend with Victoria. Every waking moment for three days I was with my favorite girl. She is so smart, so funny and so good with people. I am so proud of her! After a fabulous weekend of togetherness we came home. Spent the evening with friends and family and had a wonderful evening. As with the first time she left I cried. I bet she did too as she walked away. There are so many reasons for that. My Mother has NO idea why Victoria is coming and going. NO short term memory at all of anything. Small, very small glimpses, of her long term memory. She seems to be stuck in a loop of the same 10 questions. Debbie, did you work today? Do I have any money? Can you write a check to so and so? What day is this? What is the date? And so it goes. On and on and on, the same questions all day every day and night. So on the way to the airport on the way to drop Tor off she asked 20 times where we were going and why Victoria was leaving. 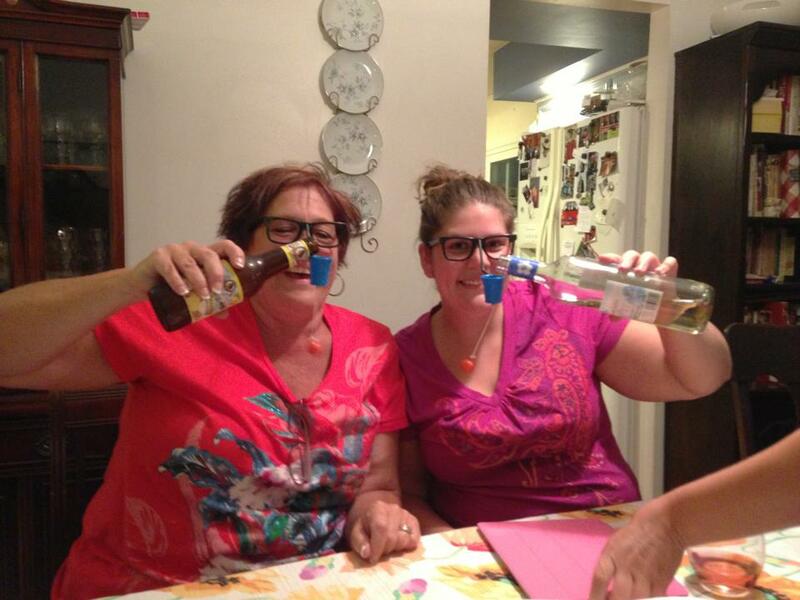 And Victoria would say she was going home and the only home my Mother remembers is ours, here in Joliet, WITH Victoria. It is so sad that she doesn’t remember. It is so hard to have to deal with this and it is as always……….maybe the last time she sees her Grammie. Or that Grammie sees her. Every so often Grammie surfaces from the fog that is alzheimers and asks “Is Victoria home yet?” Or does she? Which home is she asking about? Well that is my life……….. for today………. Want more info on Blogher13 from Victoria’s perspective? Go to her site at HunksRHandbags. This entry was posted in Alzheimers, blogging, key west, parenting adult children, Uncategorized and tagged adult children, alzheimers, blogging, blogher13, catch phrase, florida keys, key west, keys. Bookmark the permalink.